Integrate fast, accurate DeltaView comparison pretty much anywhere. Build Workshare comparison into your business and the solutions you offer. It’s quick and easy to do with Workshare Compare Server. Thank you, a member of the Workshare team will be in touch. Using Workshare Compare, TSG's Life Science and other highly regulated clients are reducing the time to review and approve policies and procedures by up to 50%. Build Workshare Compare Server into existing internal and web-based applications. Comparison capabilities can be customized for any business and built into a solution using our open APIs. 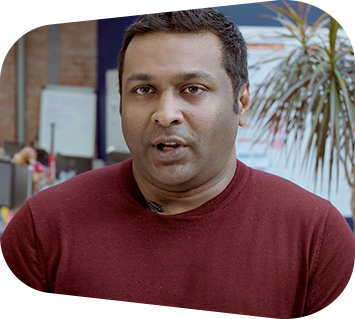 Get the one-minute story on the benefits of building an integration with Compare Server. Hear from our product management team about the competitive advantages. 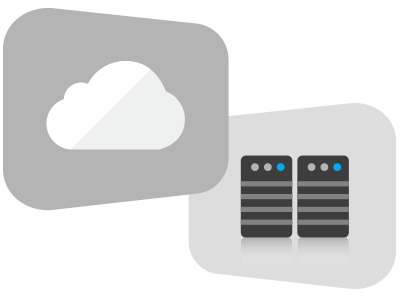 Workshare Compare Server can be hosted in the Cloud or installed on-premise. It’s HTML5, so you don’t need to install anything on the desktop or local machines. It’s a web service that performs server-side document comparison and exposes an Application Programming Interfaces (APIs) to allow a range of different applications to use its functionality. The API enables developers to customize comparison software and create a unique user experience. Compare 2 Microsoft Word, RTF, PDF or HTML documents and produce a redline that describes the differences between them immediately. Alternatively, Workshare can provide an out-of-the-box template with a user experience that allows you to deploy the service rapidly. Workshare Compare Server is white labelled, with branding options available, so you can create a unique user experience. 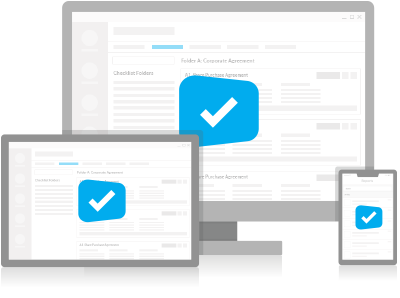 Comparison features become a seamless part of how you add value to users or clients. 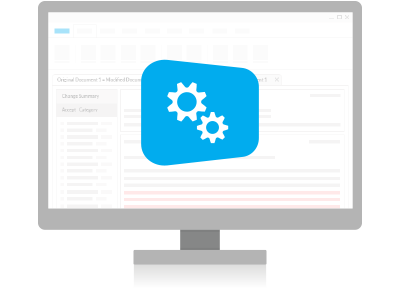 Workshare Compare Server exposes simple APIs that allow you to build comparison in any application or server-based solution. It can be used by custom solutions that run on an Internet or intranet site, internal network or email system. Java, C#, C++, VB.NET and other languages can be used to integrate Workshare Compare Server into your desktop, DMS or other document applications. Workshare Compare allows users to generate on-demand redlines to efficiently view differences between 2 document versions, as well as drastically reduce a company's risk of missing important updates to content. We offer flexible commercial arrangements to align with third party licensing models. Contact us today and we can arrange a time to show you how simple it is to add high-performance comparison to your business and the solutions you offer.